Aparattus Design is a Portuguese company that exports mainly to Africa, France and Spain. Now looking to expand its presence in the UK, this innovative company produces some very stylish and modern furniture. 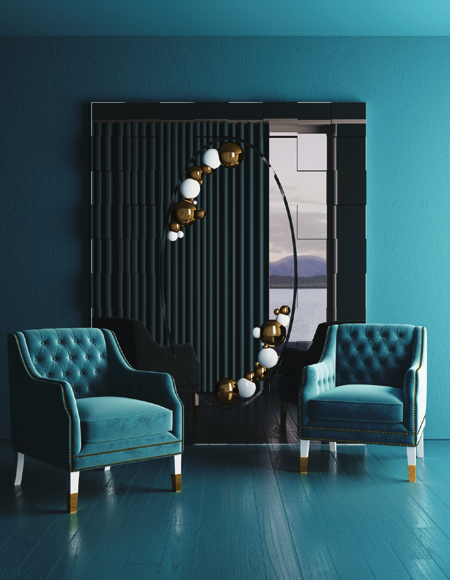 Founded in 2015, Aparattus Design is a young company going places, and was born with a vision to create unique interiors that awaken a sensation of pleasure with innovative and modern design-led bold pieces. 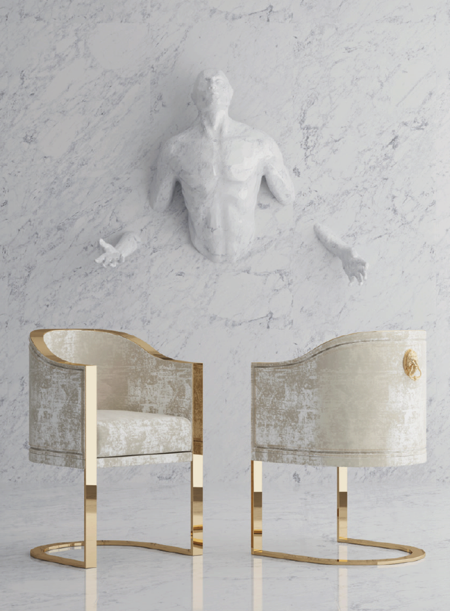 Aparattus’ new Forza and Rarus collections offer a new vision on interiors and design with the Forza collection inspired by modern architecture, creating a modern and luxurious ambience, and the Rarus showcasing a contemporary avant-garde collection to challenge tradition. Located in the north of Portugal, this furniture design company has its own production facilities and its activities cover a wide range, from developing creative projects and interiors to offering innovative product design. All furniture is handmade by expert, artisan craftsmen creating stunning and personal interior pieces for the home. A fundamental pillar of Aparattus Design is the establishment of a cordial and transparent relationship with clients to provide an objective, efficient and intelligent service. Customer satisfaction is a priority for the company which also embraces a care for the environment as durable materials are sourced from fast growing trees. 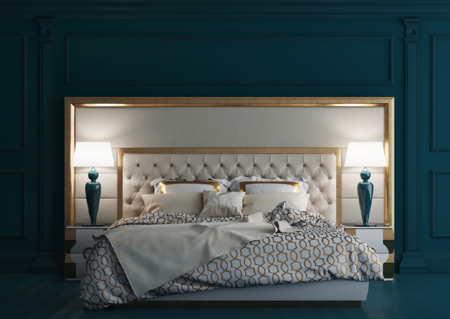 Aparattus collections range from classic through to modern, and aim to surprise with their inspiration and ability to capture innovative trends for a decor project.